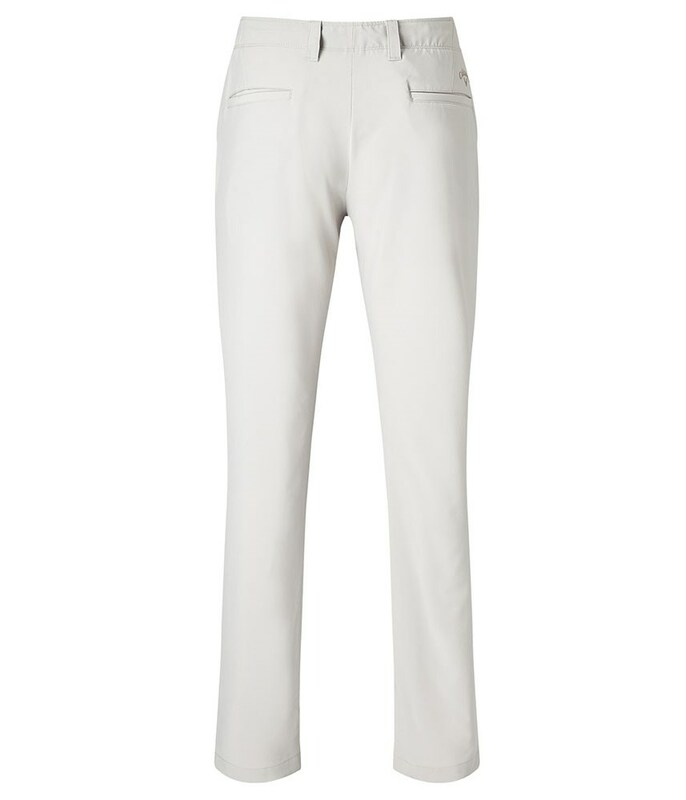 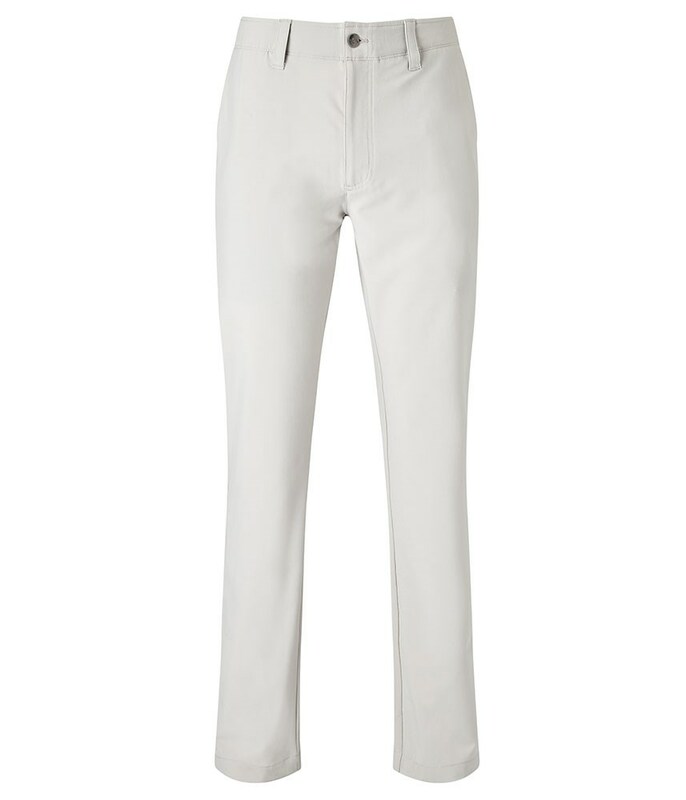 The Callaway Chev Tech II Trousers are ideal for hot conditions as the fabric is lightweight and features a technical stretch to improve comfort. 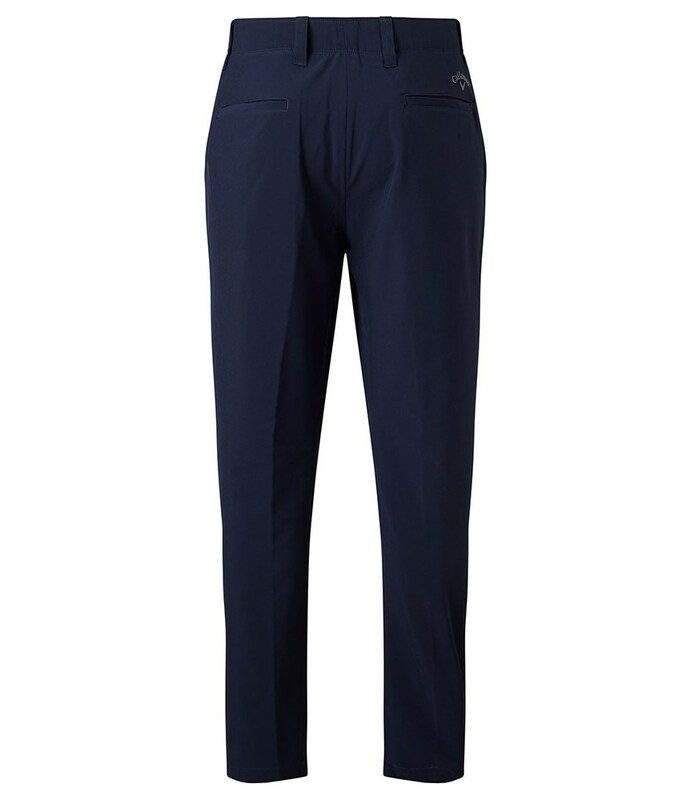 Callaway have used a technical stretch to improve the overall fit and help improve movement and mobility. 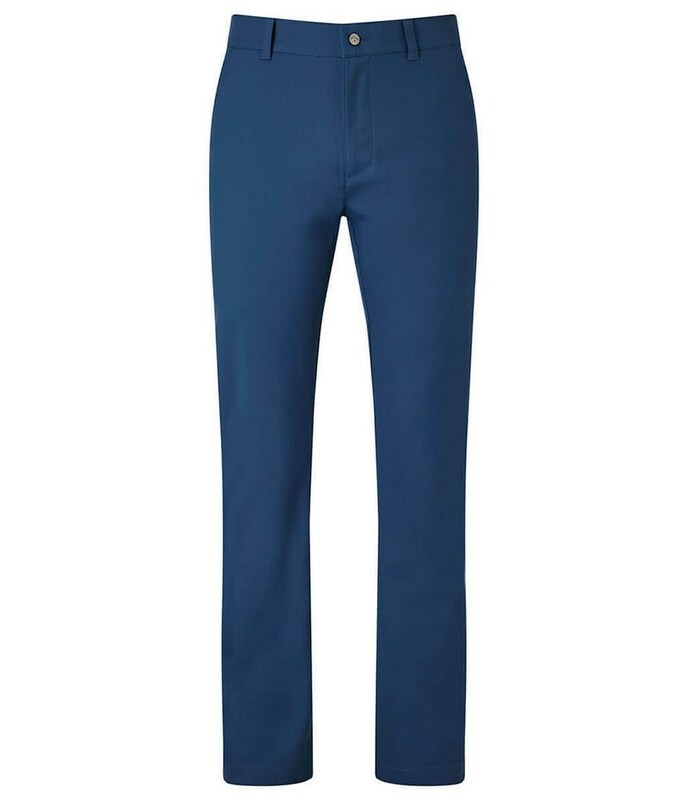 An active expandable waistband will enhance comfort and fit around the waist which is especially useful after a couple of pints and a big bowl of chips after a victory! 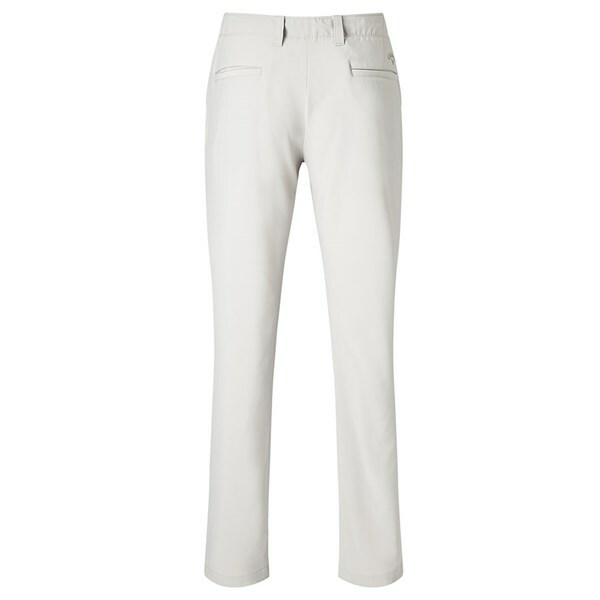 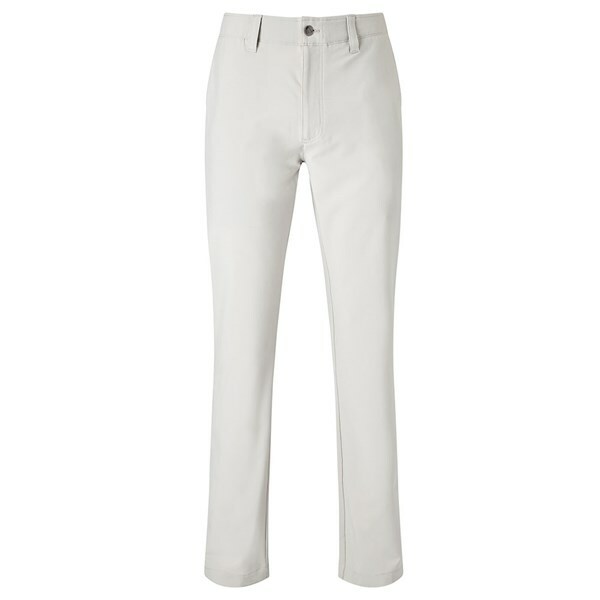 New fit technical lightweight Chev trousers. 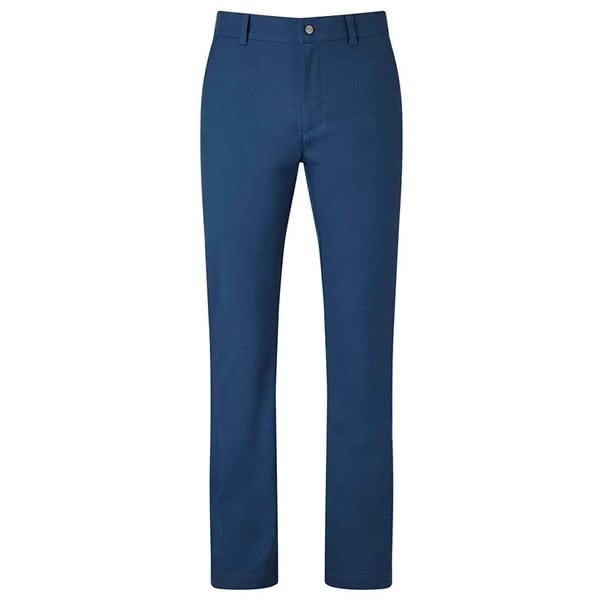 With an Active expandable contrast coloured waistband. Tonal Callaway Tour logo above the wearer's right back pocket.